When you truly want to get away from it all, relax, unwind and reconnect, Mississippi offers romantic couple’s destinations in all five regions of the state – Coastal, Pines, Capital/River, Delta and Hills – sure to please interests of all types. Take the opportunity to make a weekend trip filled with fun and a nice change of scenery. 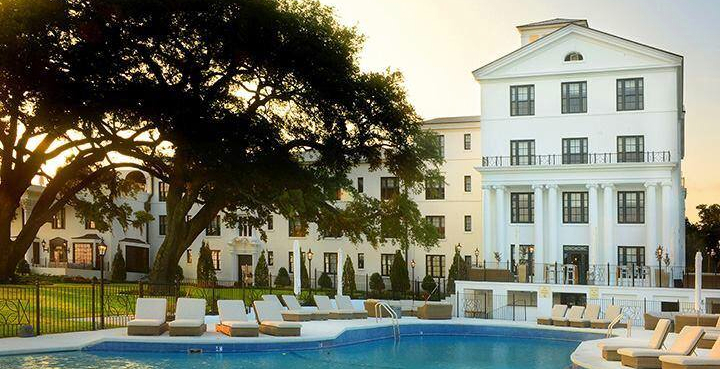 Located in the heart of the Mississippi Delta, this hotel and spa offers 45 rooms, four lofts and five suites. A daily southern breakfast buffet, a 24-hour fitness center, a southern library, room service, full bar, tennis, golf and pool amenities are just a few of the services guests can enjoy. There is an award-winning restaurant in house, and a 16-seat private movie theater nearby. The Alluvian Spa is a 7,000-square-foot luxury spa offering a complete menu of treatments including face and body care, massage therapy, therapeutic baths, hand and foot care, and cosmetic and hair services. The spa pampers guests even further with indigenous treatments and its signature Sweet Tea services. Couples can enjoy cooking classes, or a full culinary weekend, at the Viking Cooking School nearby. 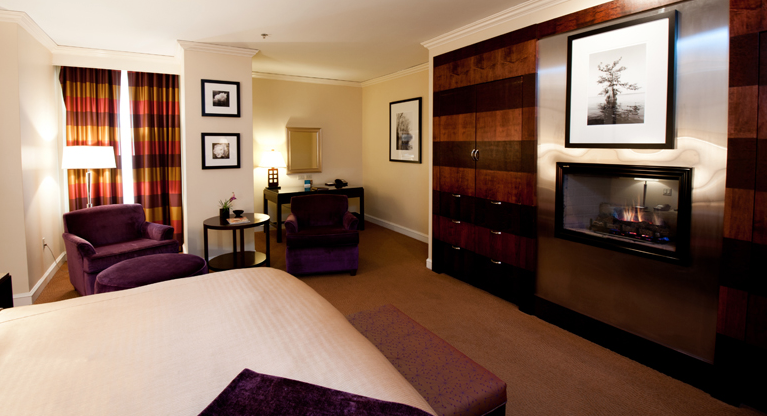 The White House Hotel is a historic boutique hotel with a prime beachfront location. Keesler Air Force Base is just one-half mile away and world-class casinos and a new baseball stadium are only one mile. Open for breakfast, lunch and dinner, the hotel restaurant, Cora’s features 40 wines and 16 draft beers on tap. Relax in the oversized lobby or rooftop terrace overlooking the landscaped front lawn, designed for large outdoor weddings and parties, also home to the luxurious pool and hot tub that overlook the beach. 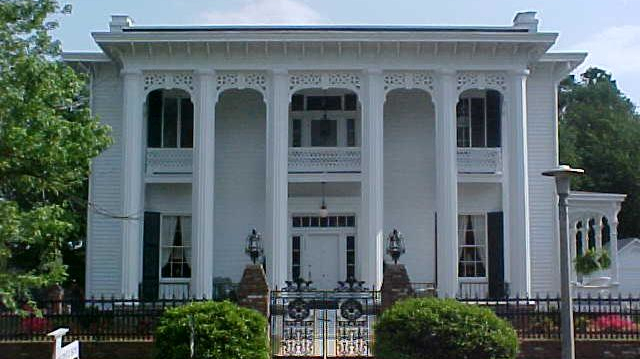 An exquisite 1856 Historic Inn located in the heart of charming Natchez, Mississippi, this unique inn is listed as a National Historic Landmark. Dunleith sits on 40 landscaped acres. The property is graced with original historical buildings dating back to the 1790’s. The buildings include the carriage house and stables, a dairy barn, a poultry house, a brick dependency and a greenhouse. Known for its grandeur, the Inn has superior service, fine southern cuisine, a serene setting, as well as 22 luxurious rooms. Dunleith is rich in history and charm. Whether you are planning a weekend getaway, a wedding, or a corporate or a private event, you will most certainly experience history and southern hospitality at its finest. Built in the mid-1800s, this historic mansion has been home to more than ten families. Some of its original architectural highlights have been preserved, but the home has been modernized and refurbished to give guests a more comfortable and relaxing stay. A full gourmet breakfast with menu options is offered to guests. For the more adventurous couple, Tishomingo State Park offers some of the state’s best hiking, fishing, wildlife viewing, and even rock climbing. With six rustic cabins and one cottage available for rental, this is the perfect place to unplug and get back to nature. 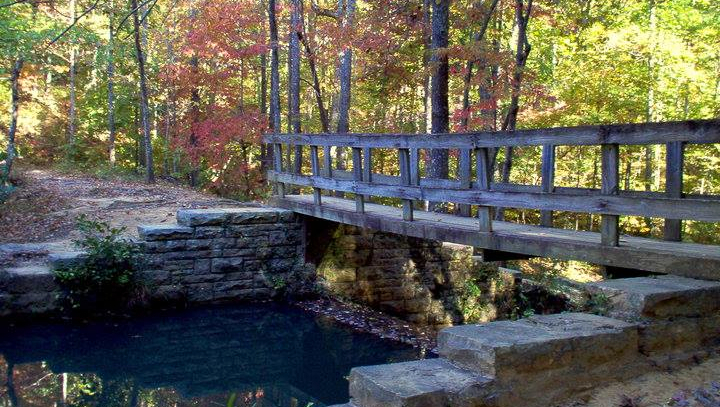 Located in the foothills of the Appalachian Mountains, Tishomingo State Park is steeped in history and scenic beauty. Archaeological excavations confirm the presence of Paleo Indians in the area now encompassed by the park as early as 7000 B.C. ; the park takes its name from the leader of the Chickasaw nation, Chief Tishomingo. The famous Natchez Trace Parkway, the premier highway of the early 1800s and a modern scenic parkway, runs directly through the park. Today’s visitors to Tishomingo State Park discover the same timeless natural beauty that enchanted the Indians centuries ago. Tishomingo offers a unique landscape of massive rock formations and fern-filled crevices found nowhere else in Mississippi. Massive boulders blanketed in moss dot the hillsides, and colorful wildflowers border trails once walked by Native Americans.